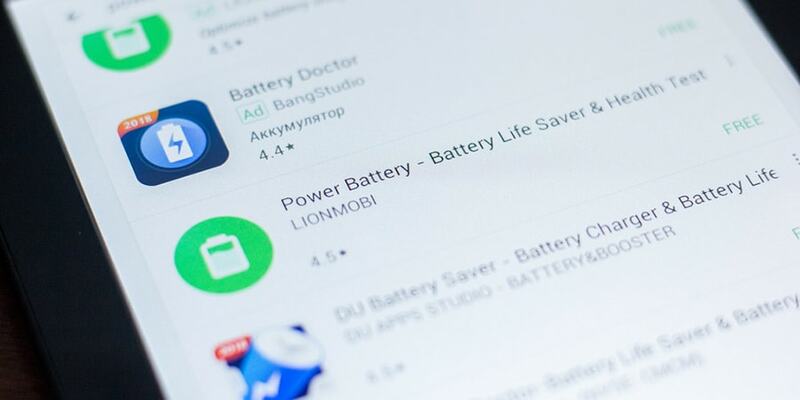 Looking for the apps that can increase your battery life? In this article, you can find the best apps which can boost the battery. Some apps can double the battery life. Here us the best battery savers for rooted Android. Over-the-air updates have long been the bane for many users of rooted Android. But today you can update your Android within a few clicks without losing root access. Smart Switch and FlashFire are here to help you flash OTA updates. 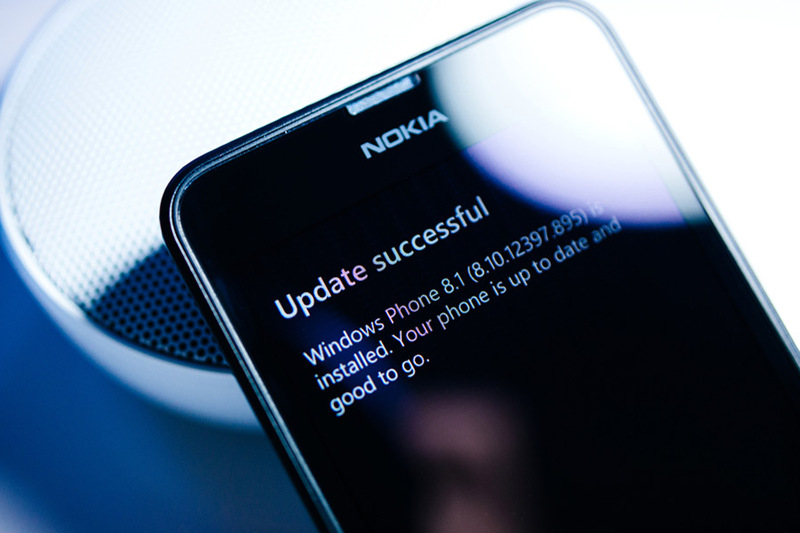 Find out how to update your rooted device in our today’s entry. If you have bought a used device or tried to root it, you can easily check if it’s rooted or not. There a few ways to check root access. In our today’s article, we’re discussing how to check your root access for free. Everyone loves Android because of its customization options and openness. 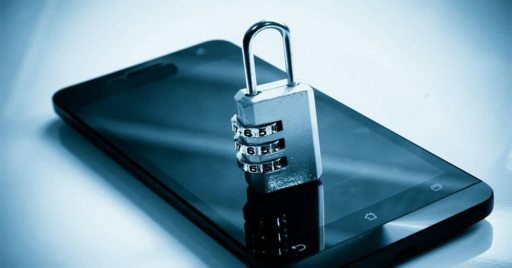 But rooting can unlock the hidden potential of your device. Get the best out of the rooted Android! 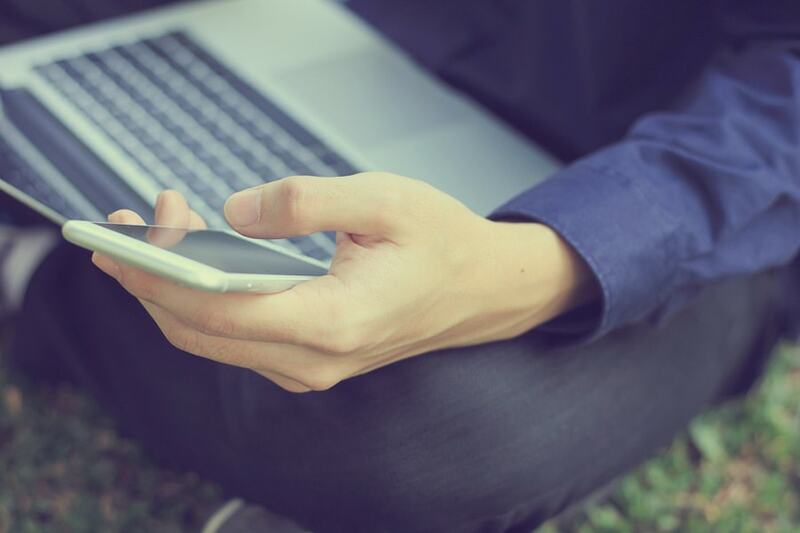 Here are all the major reasons why you should root your device. Rooting an Android device is quite a tedious procedure requiring some particular skills and knowledge. But there is a couple of things keeping users away from rooting. And today we’re going to discuss whether it’s safe to root Android or not. 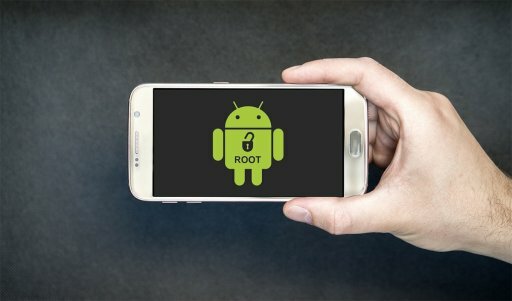 Rooting is the process of acquiring superuser rights, but is it legal to root a handheld device? I’m most cases, rooting phones is legal. And today we are going to discuss where and why it’s better not to root your device. How to make my Android faster? How to speed up my Android device? These are probably the most common questions for Android users. And we’re going to shed more light on how to make your Android faster. © 2019 safe-root. All trademarks are the property of their respective owners.